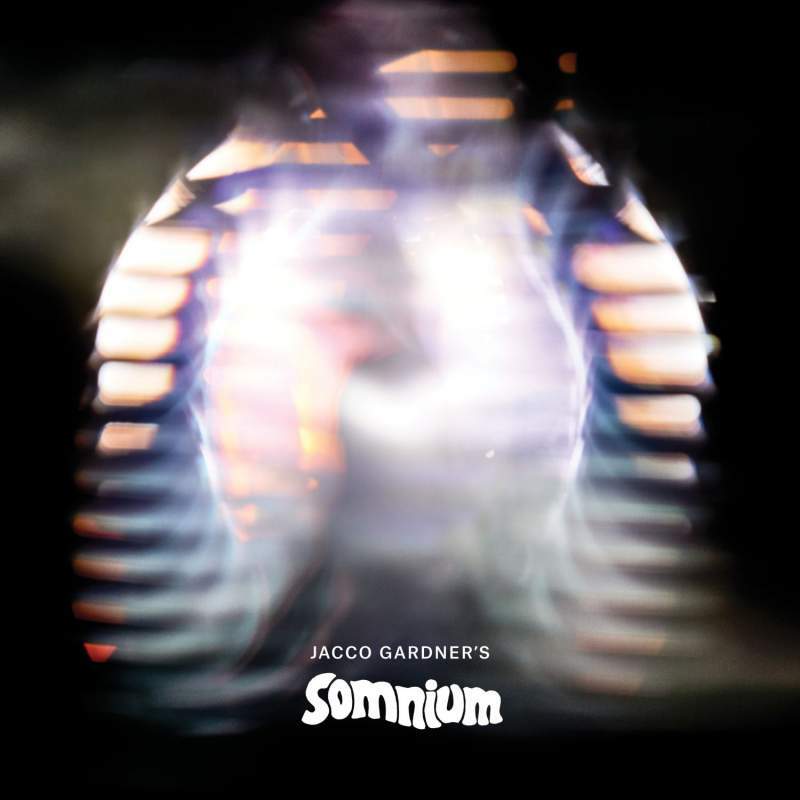 Named after one of the earliest agreed works of science fiction, an early seventeenth century novel by Johannes Kepler, Jacco Gardner’s third album Somnium finds him mixing up his airy retro psych-pop with…airy retro analogue synth workouts. It’s a variation of sorts at least, and while less song-driven than its predecessor Hypnophobia, Somnium still boasts a craftman’s attention to detail and sparkling melodic nuance. Playing out like the secret sibling of The Soundcarriers’ wonderful 2014 record Entropicalia – and oh boy does Somnium sound like a not-so-secret trial run for a contract with Ghost Box – Gardner balances out the sweet nostalgia with a subtle but pervasive eeriness. An ornate instrumental curio with a sneaky, unexpected charm.